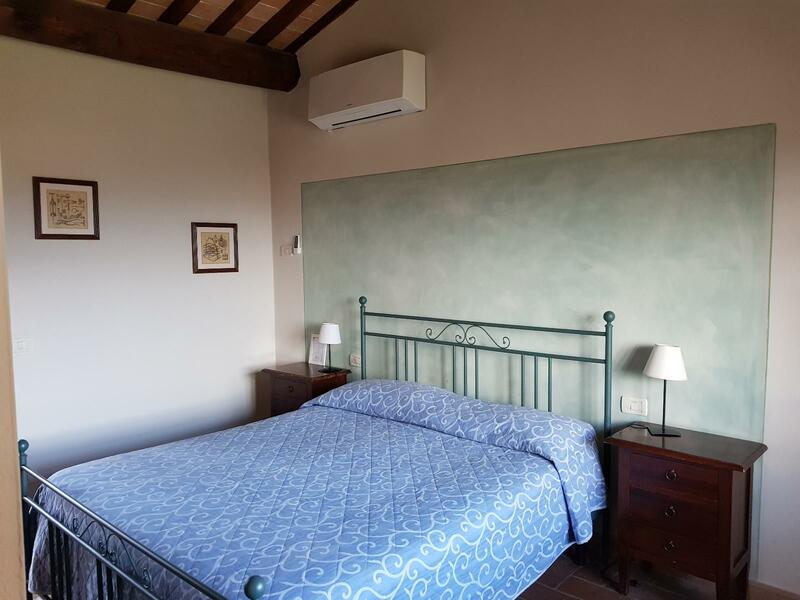 You made ​​the right choice. 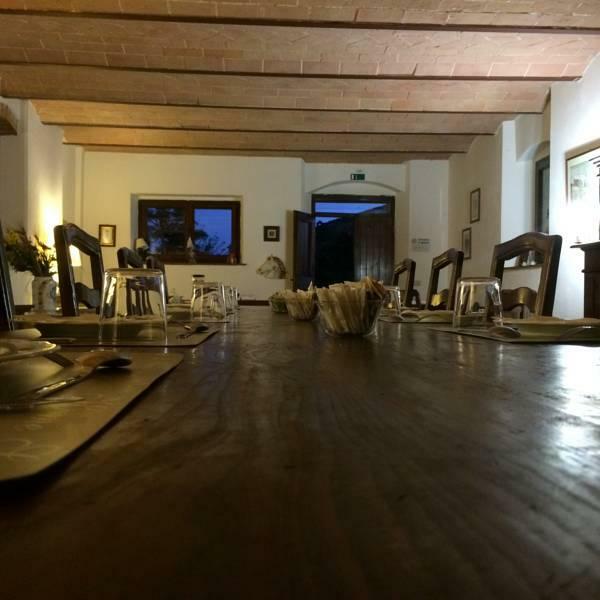 The Agriturismo Casolare di Remignoli, ancient finely renovated respecting its original features such as wooden beams and the old terracotta floors, is set in a unique landscape of rolling hills covered with vineyards and olive trees, on an ancient branch of the historic street Francigena. 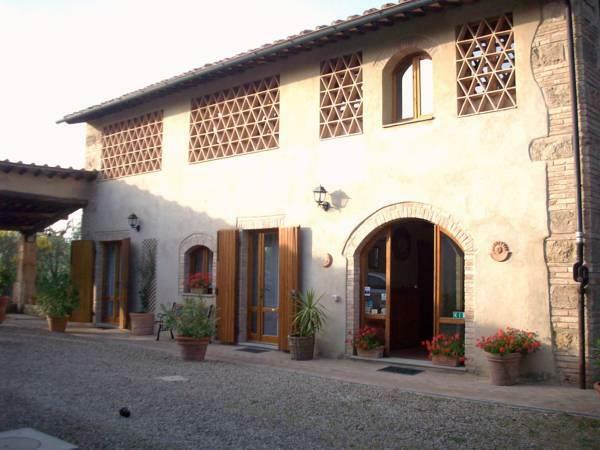 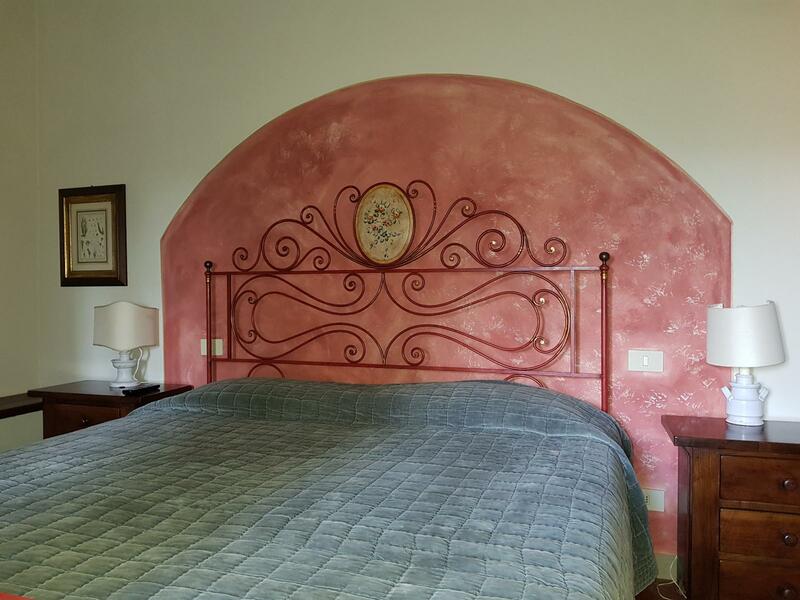 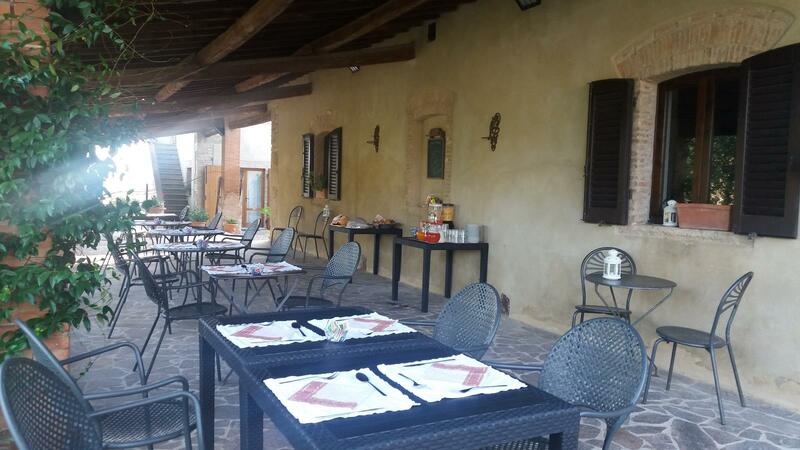 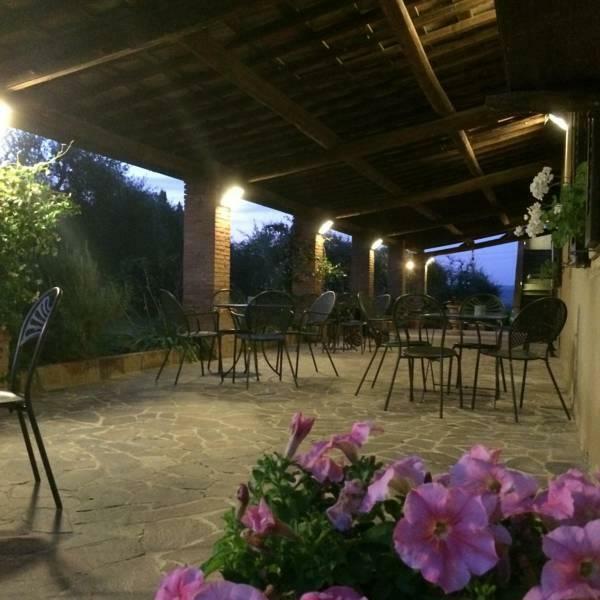 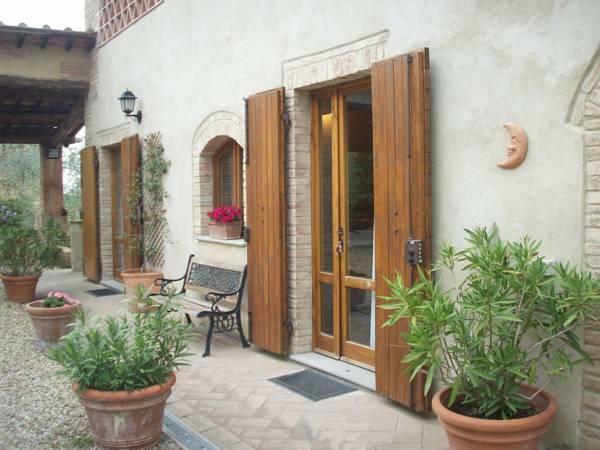 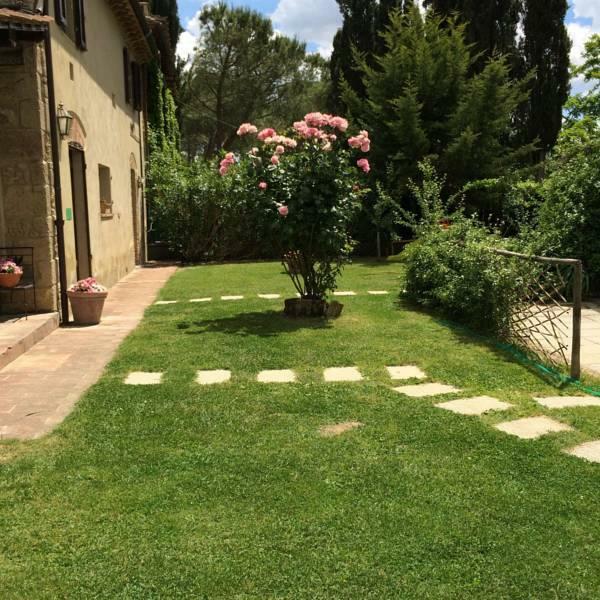 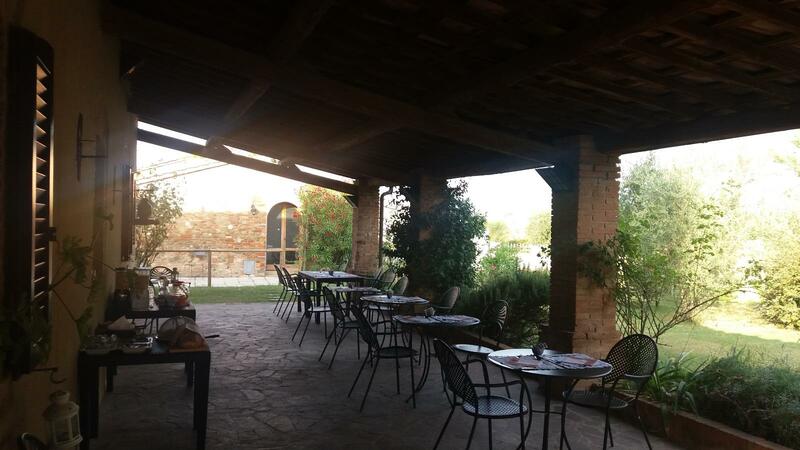 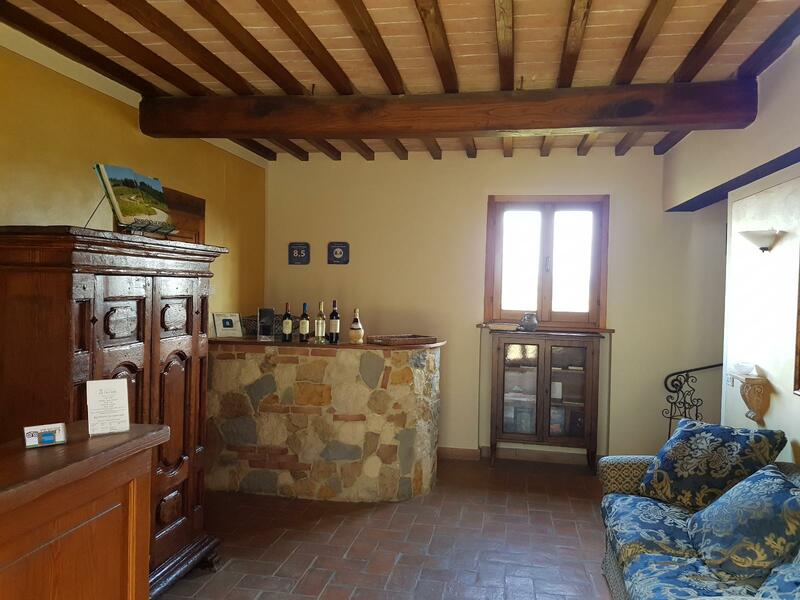 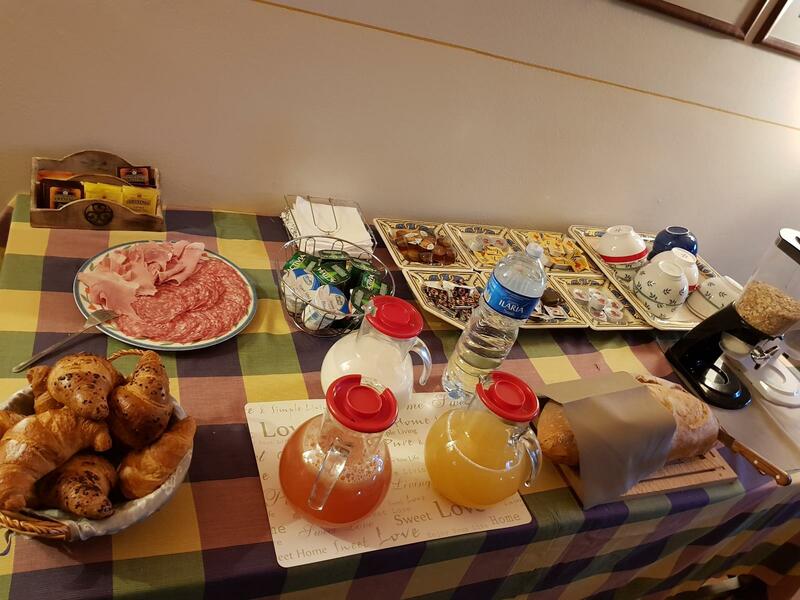 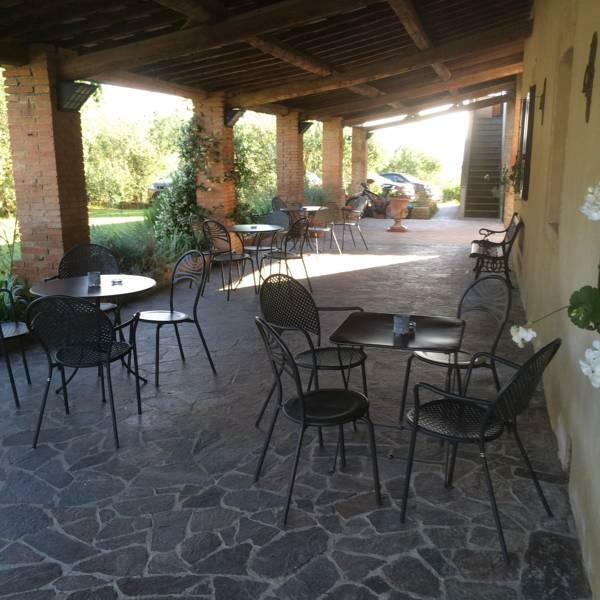 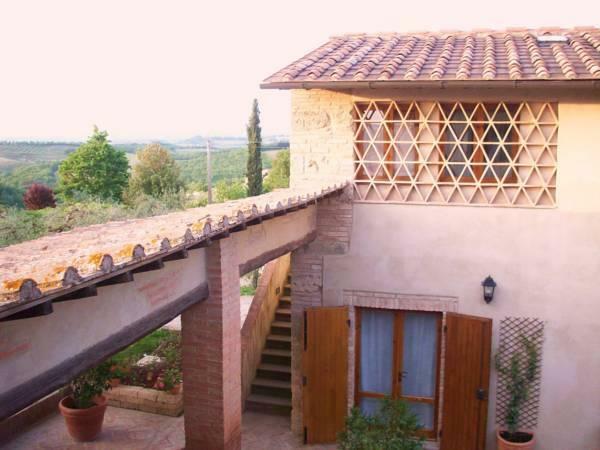 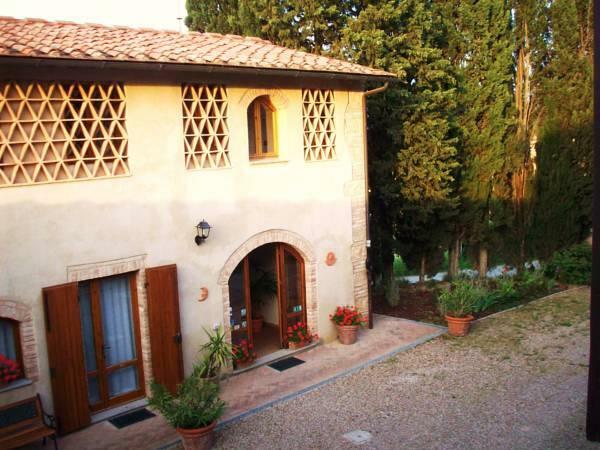 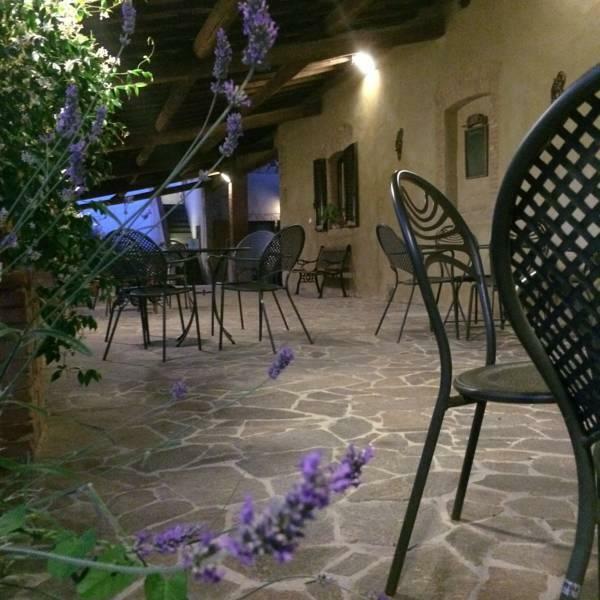 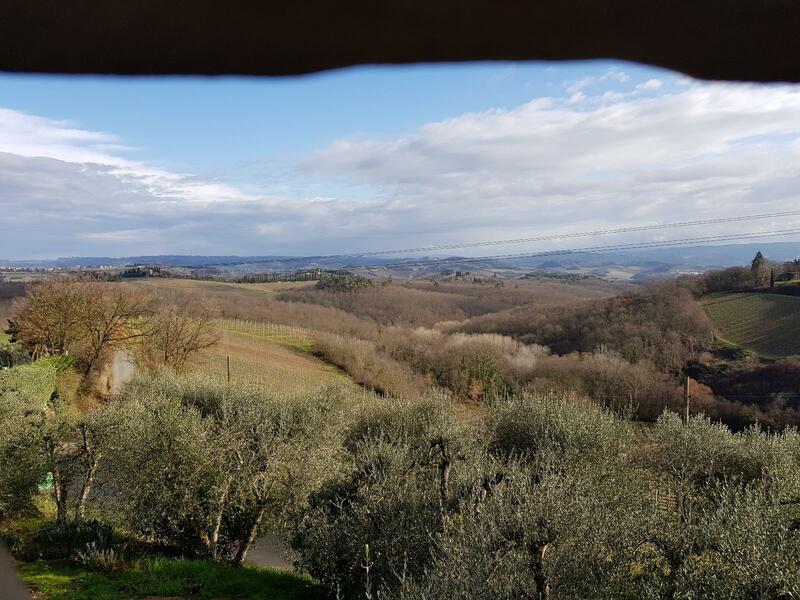 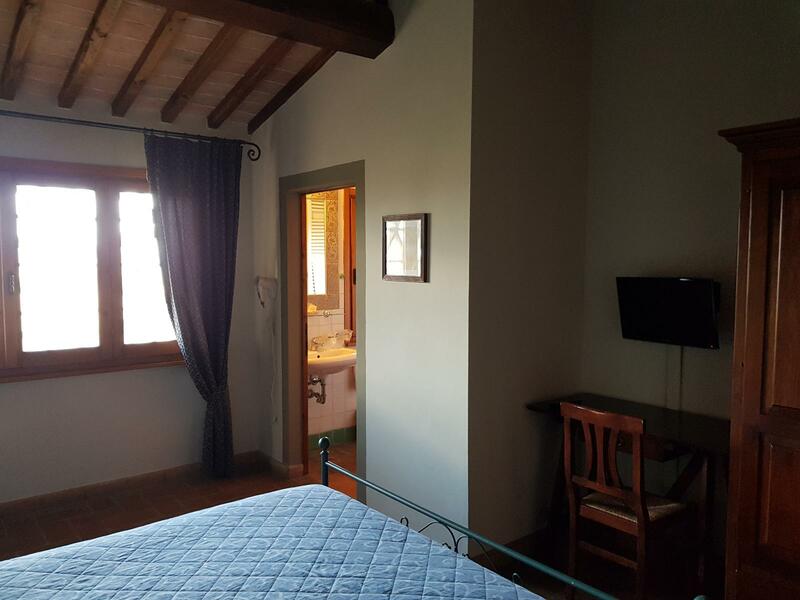 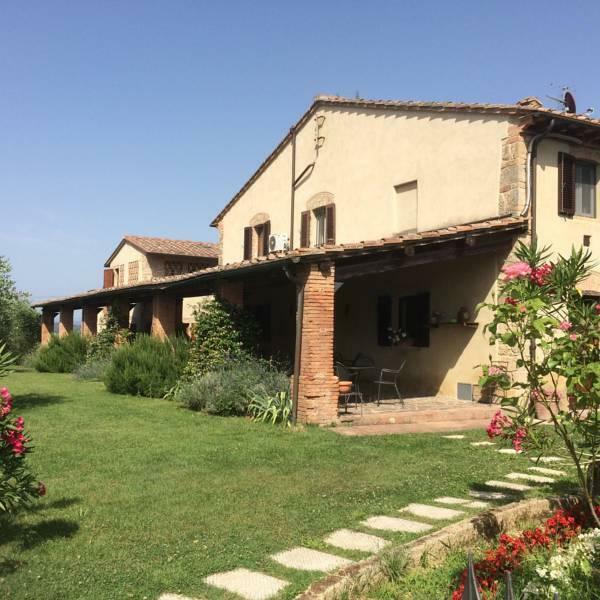 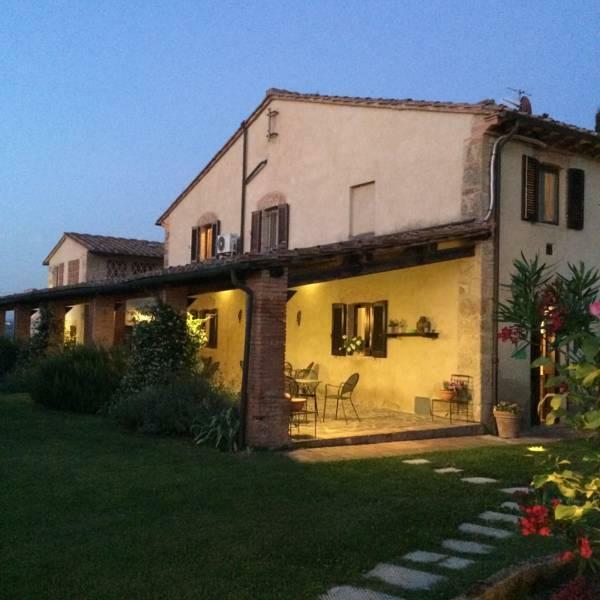 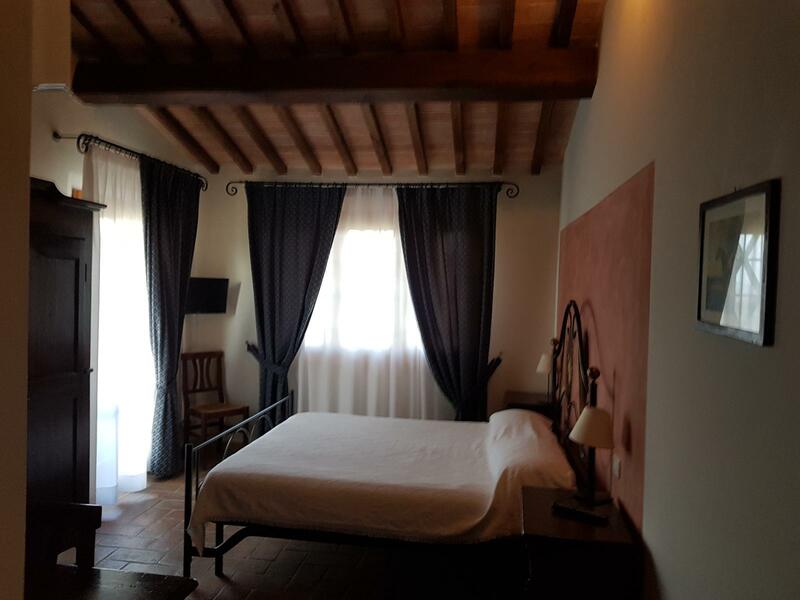 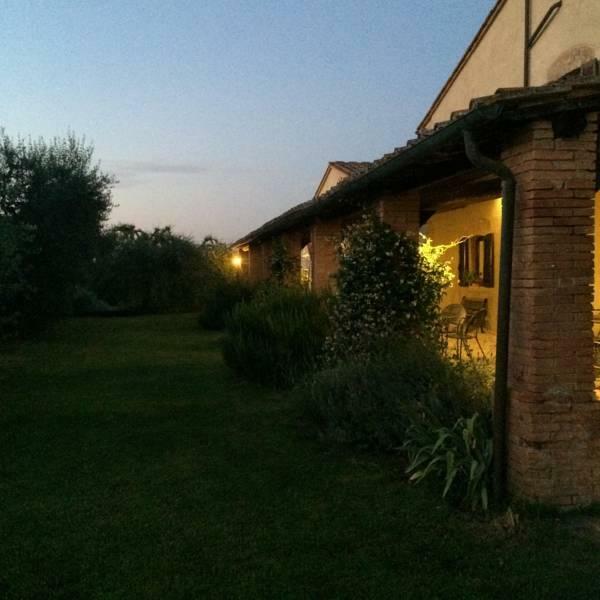 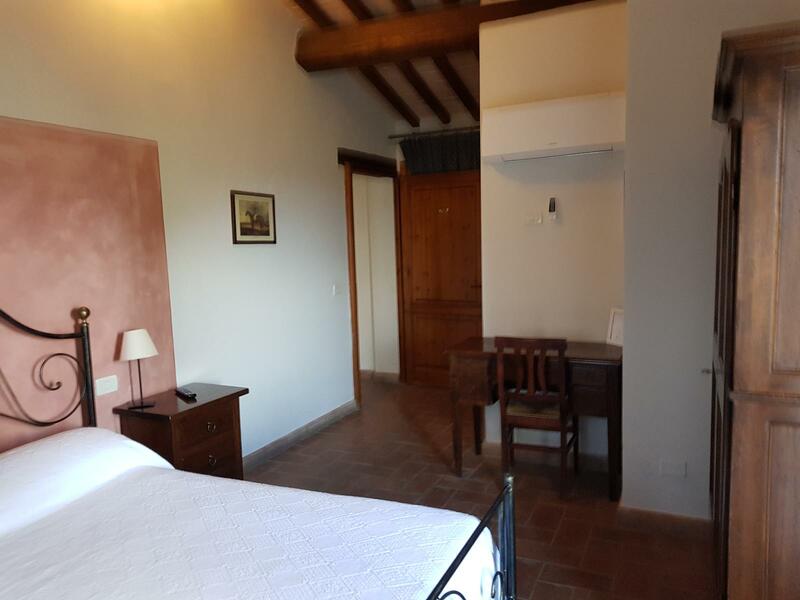 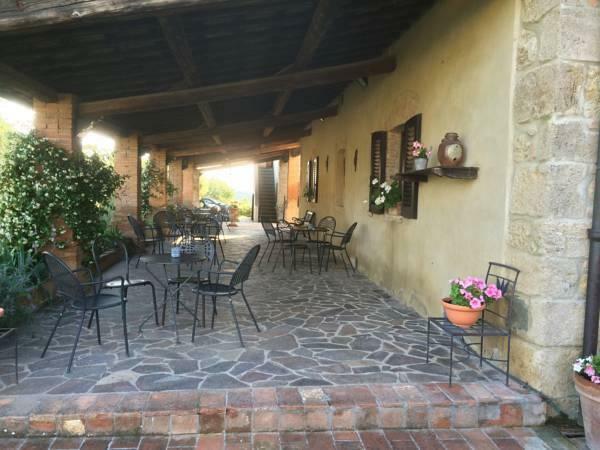 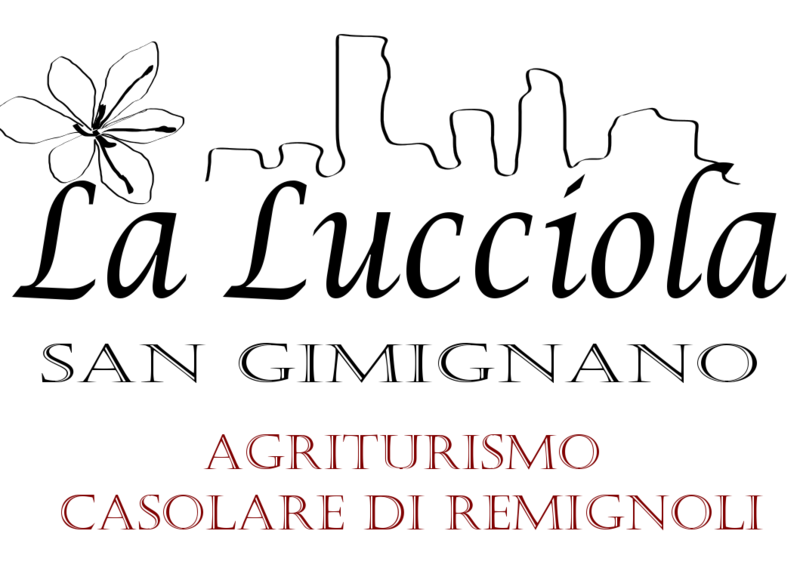 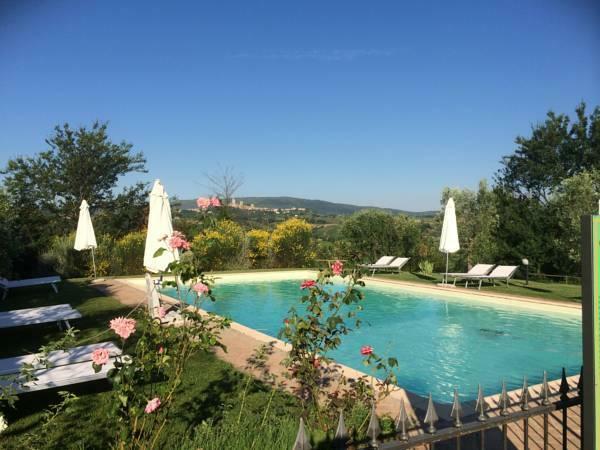 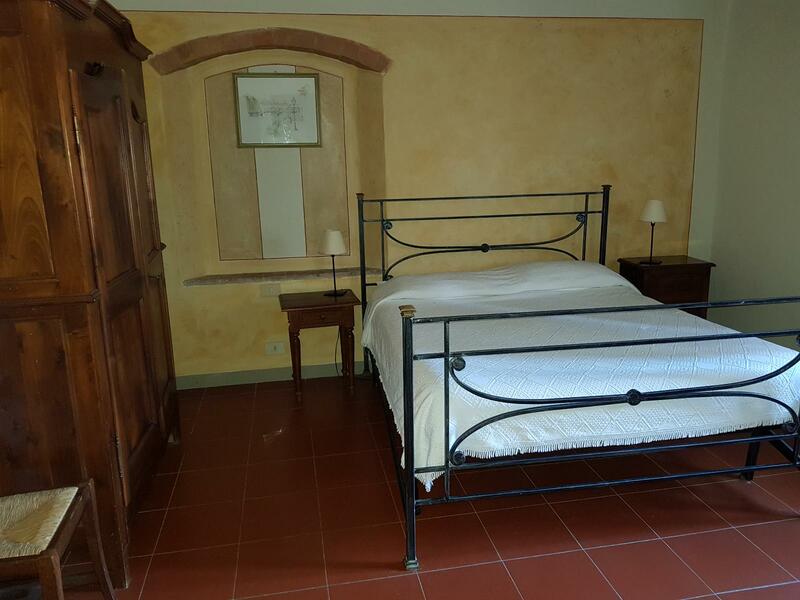 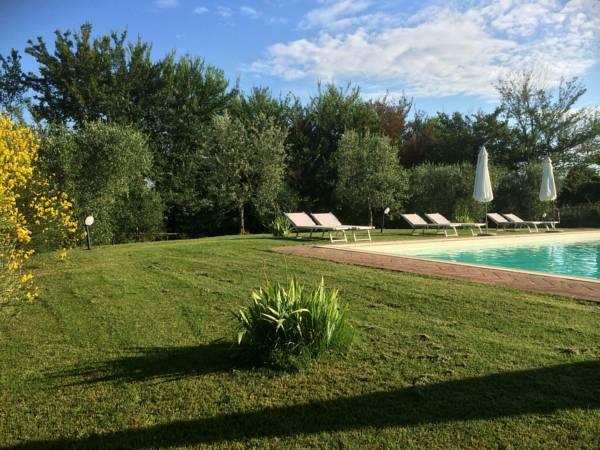 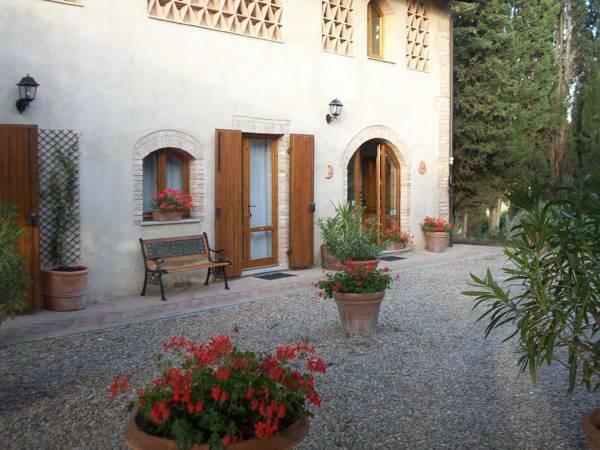 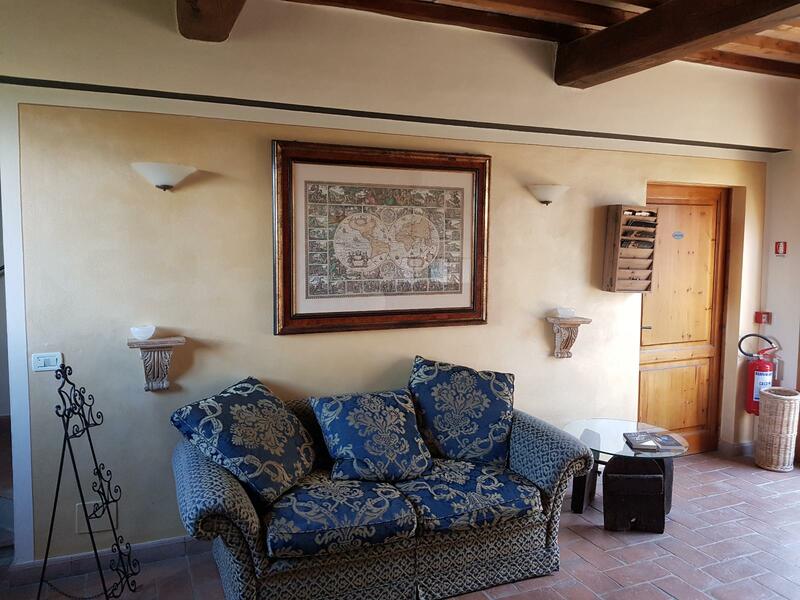 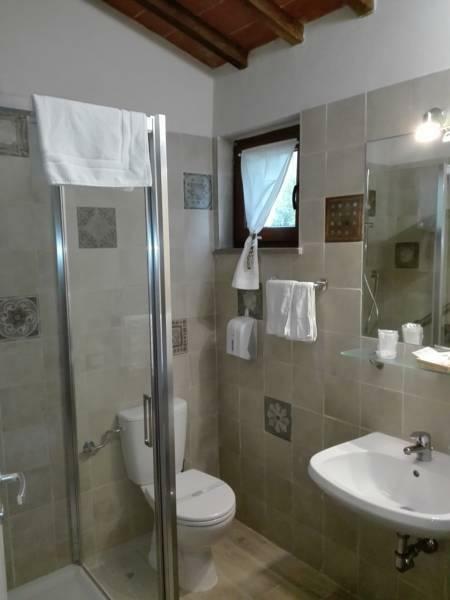 This Farm / B & B, ideally located to enjoy the tranquility of the Tuscan countryside, you can reach in a few minutes the most sought after destinations of cultural and artistic and various areas of commercial and industrial interest. 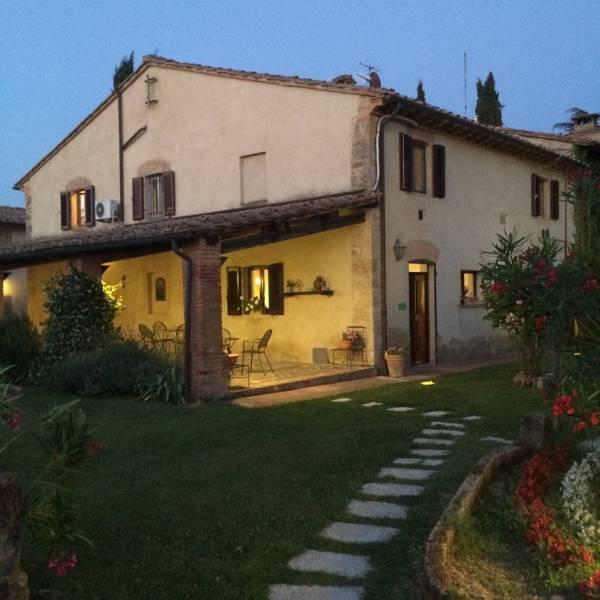 The farmhouse is a few miles of medieval towns like San Gimignano, Certaldo, Colle val d'Elsa Alta, Monteriggioni, Vinci and Volterra, and you can reach in less than an hour centers known cultural interest such as Florence, Siena, and Pisa. 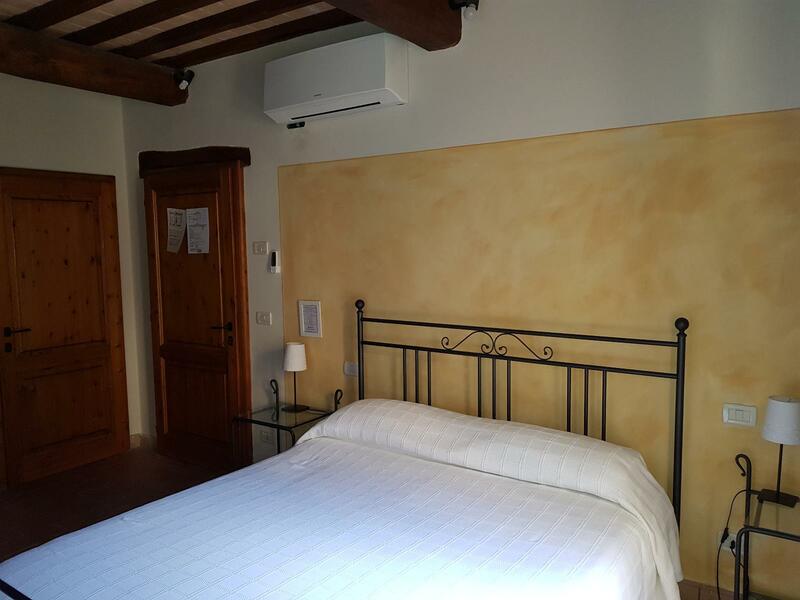 We also offer you the possibility to book tickets to visit the museums of Florence. 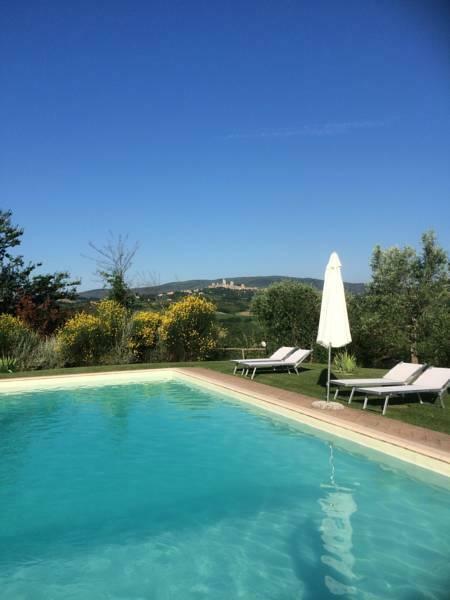 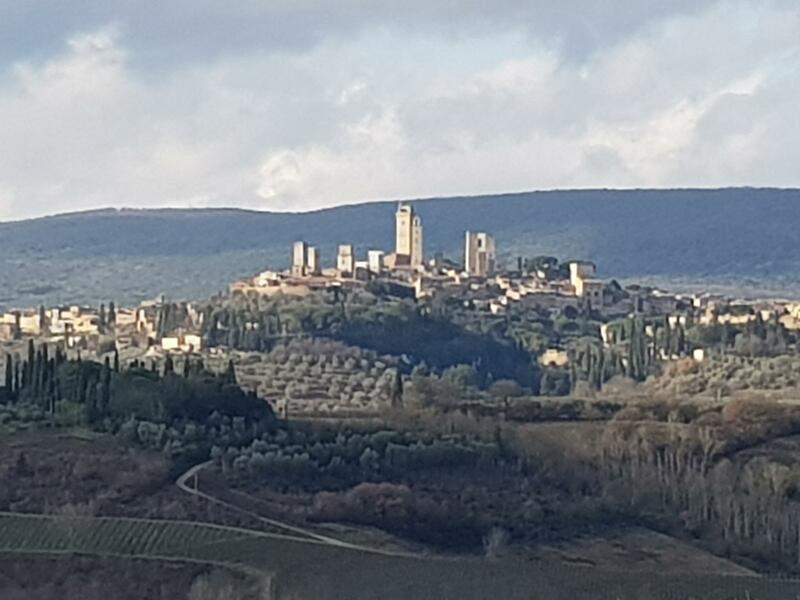 You can spend your holidays in a relaxing reading a book by the pool sipping a Vernaccia di San Gimignano or Chianti, strolling in the typical countryside or visiting the nearby outlets of the most famous brands of clothing. 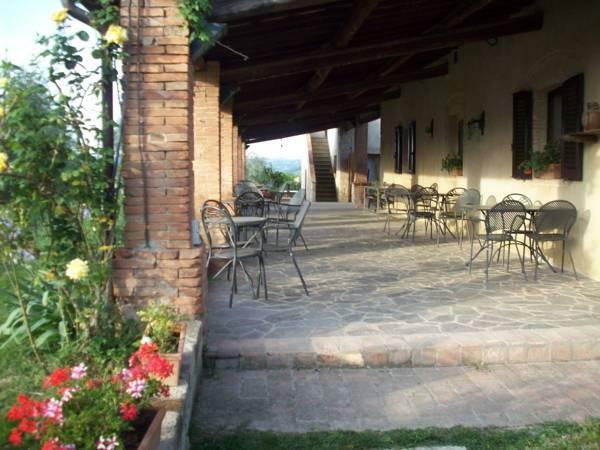 If you love sports you can discover the fabulous scenery mountain bike or on horseback. 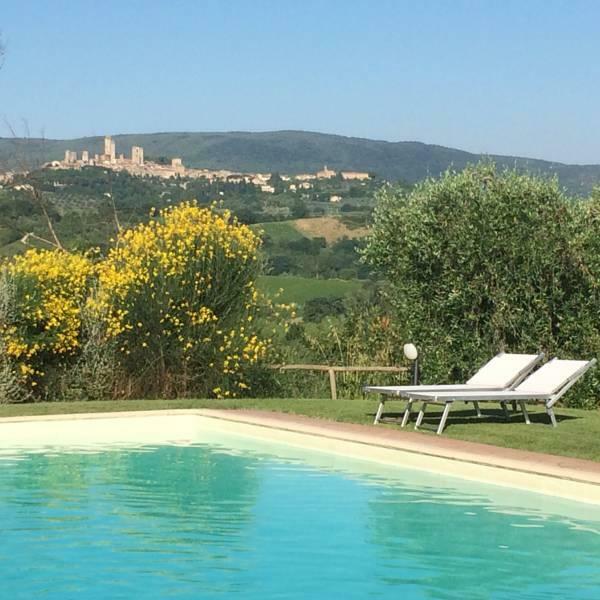 A private parking, free wifi and a swimming pool with beautiful views of the towers are at your disposal. 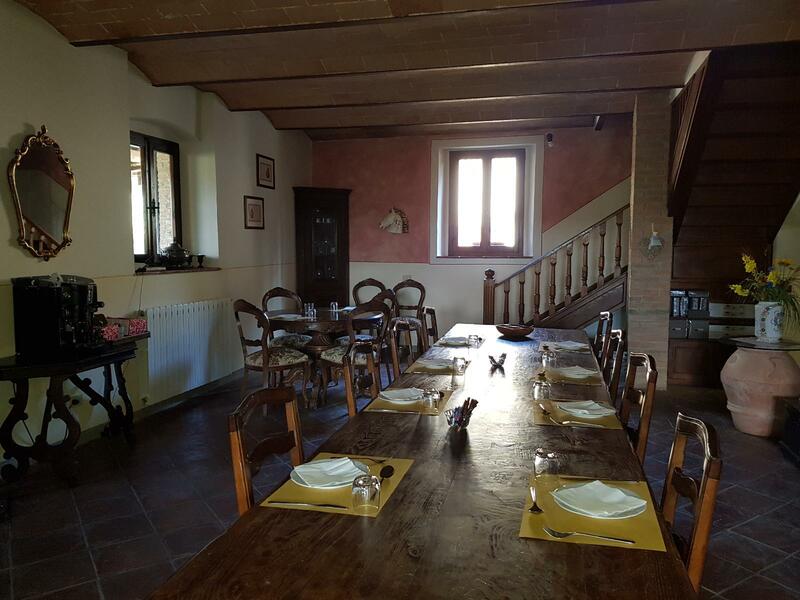 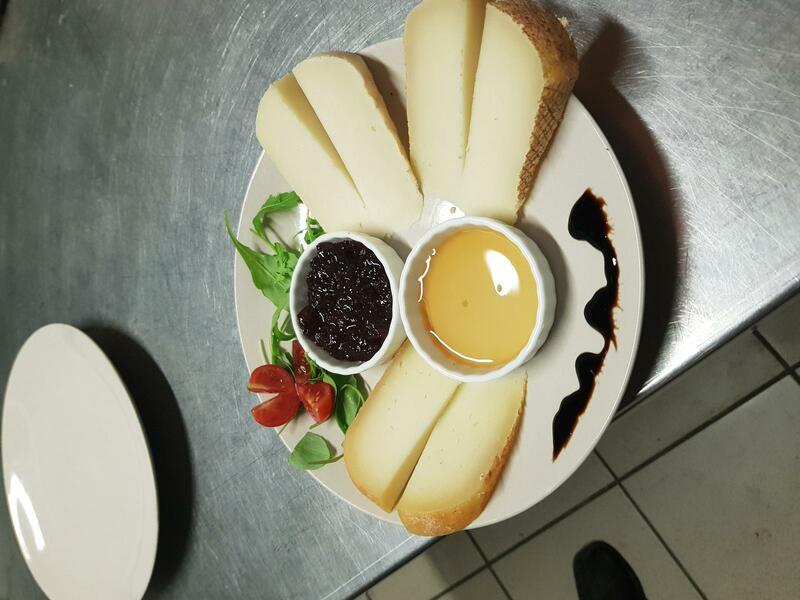 The host Lorenzo and Loredana will always be at your disposal to help you discover fantastic places known by few, reveal to you the secrets of local history and cuisine.